LOL! They've got a great sense of humor. 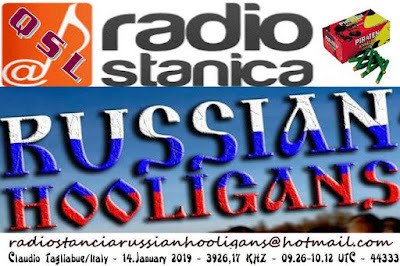 I can't remember how many times I heard "hooligans" in a Soviet press releases as a term for everything from potato hoarders to dissidents during the Cold War.